Sony has been on fire recently with their new camera releases. The Sony RX100 is arguably the best point&shoot on the market right now. 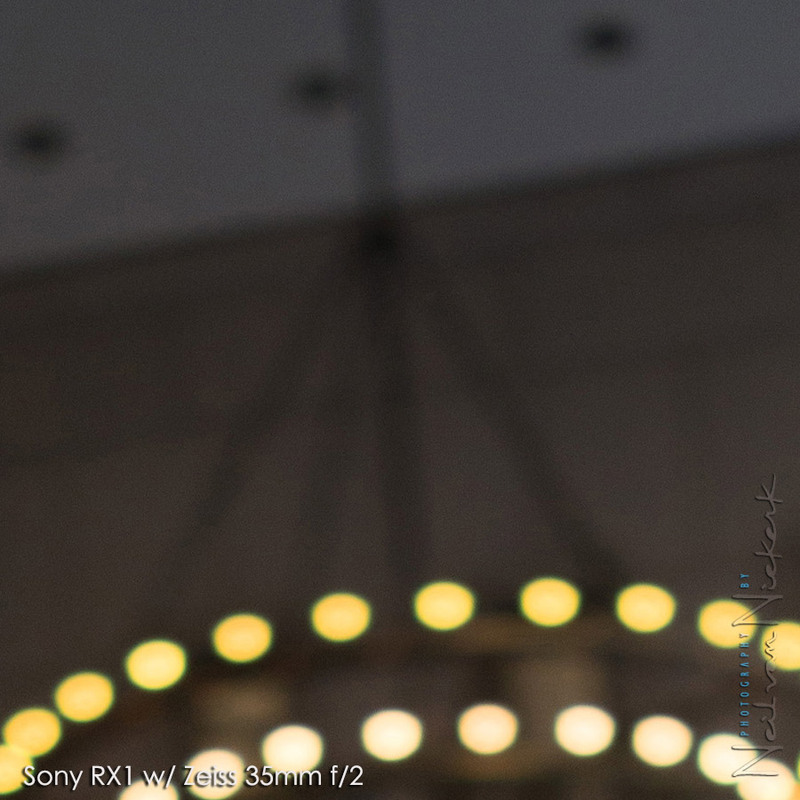 The full-frame Sony A99 DSLR has been getting great reports … and then there is the new Sony RX1 (affiliate) – full-frame goodness in a compact camera with a fixed 35mm f/2 lens. And just in anyone has missed the crucial news – Sony cameras use Zeiss lenses. 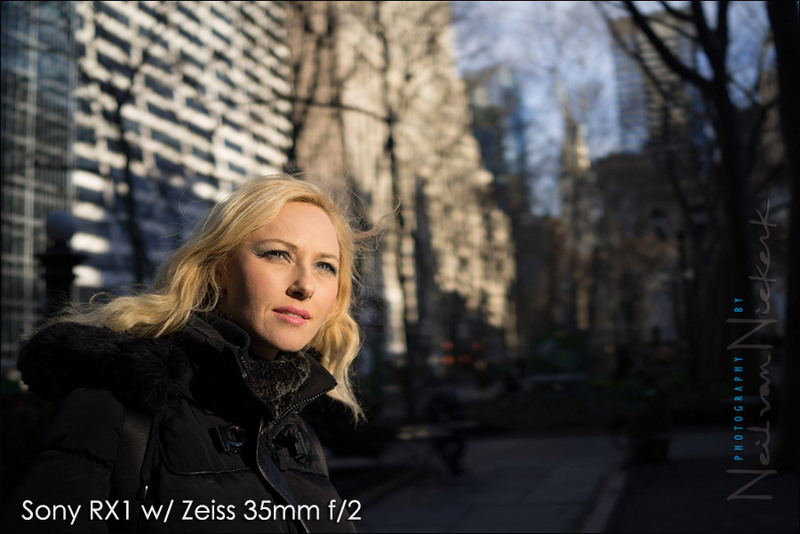 The word “legendary” is usually automatically associated with the word Zeiss. The full-frame sensor promises excellent high-ISO noise performance, and the Zeiss optic promises stellar performance from the lens. With that, there’s been a lot of buzz about this camera … and I have one in my hands. So far, I am hugely impressed with this camera. The build quality is solid. It has a certain heft for such a small camera. The lens is incredibly sharp. (More about that later.) The 1/3rd stop indents on the lens smoothly click into position. This camera just speaks “quality!” Even the lens cap that clips on solidly, is made of metal! Instead of a breakdown of the specs though, I thought it might be more interesting to look at one specific aspect of this camera & lens – the bokeh of the lens. Whenever there is a test report of a fast optic, the phrases “creamy bokeh” and “buttery bokeh” are thrown around. But a fast aperture does not necessarily mean that a lens has great bokeh. Though, with a price like that, and with a lens like that, one would expect this lens to indeed have bokeh like some dairy product. 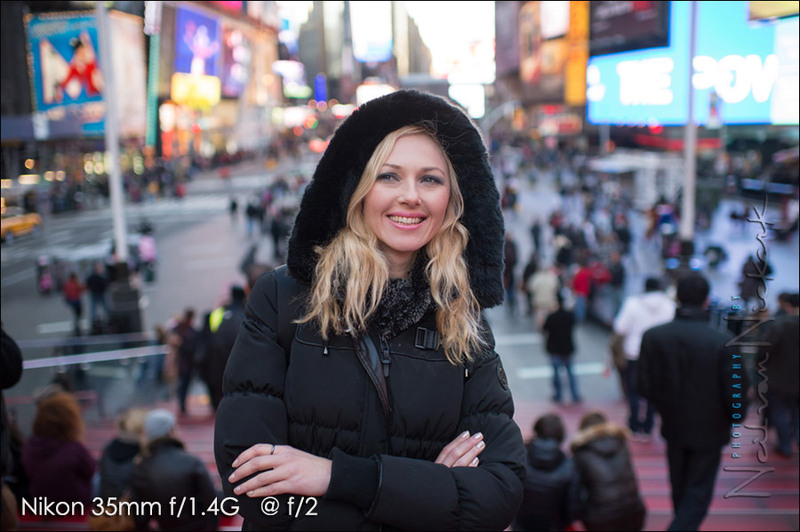 I met up with Aleona in Manhattan to photograph her with the Sony RX1 (affiliate), and for comparison, the Nikon 35mm f/1.4G (affiliate) on the Nikon D4. I specifically chose this Nikon optic. Even though it is a favorite lens of mine, the bokeh is not that wonderful. 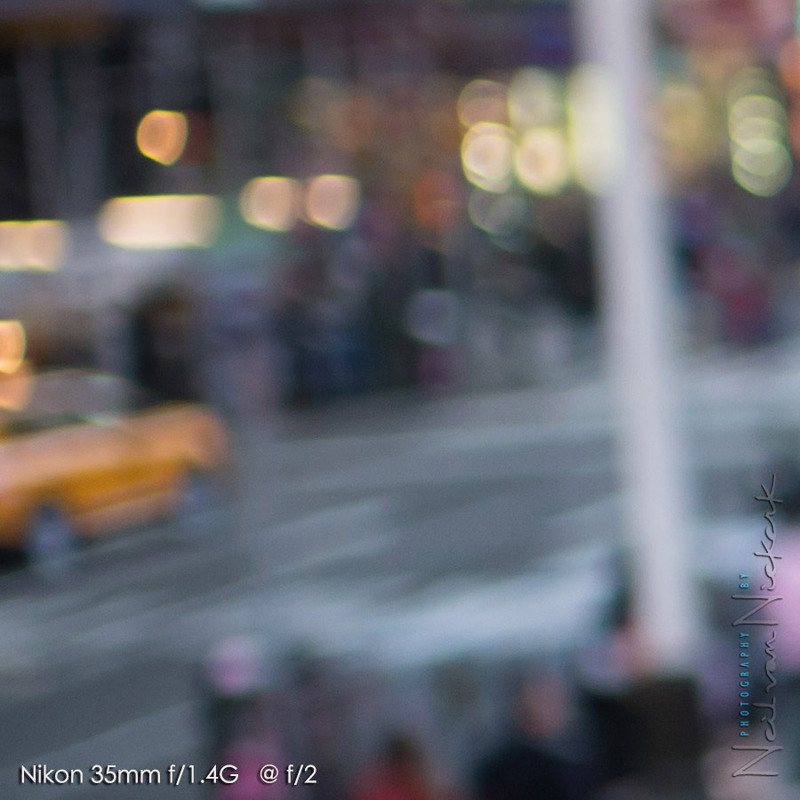 The lens shows bokeh that can best be described as “jittery” or “busy”. Not smooth. Neither creamy, nor buttery. With these images, don’t compare the color and contrast and saturation. I didn’t take particular care to make the images look exactly the same in that regard. Look at the bokeh. bokeh describes the quality of the background blur. It’s generally the background blur that is described this way, not the foreground blur. there is no such thing as the “bokeh effect”. That’s a nonsensical phrase. similarly, “getting more bokeh” is meaningless nonsense. How the bokeh of a lens is evaluated, is fairly subjective. However, when seen in comparison with another lens, it is often easy to decide which lens has the superior rendition of the background blur, ie, more pleasant bokeh. 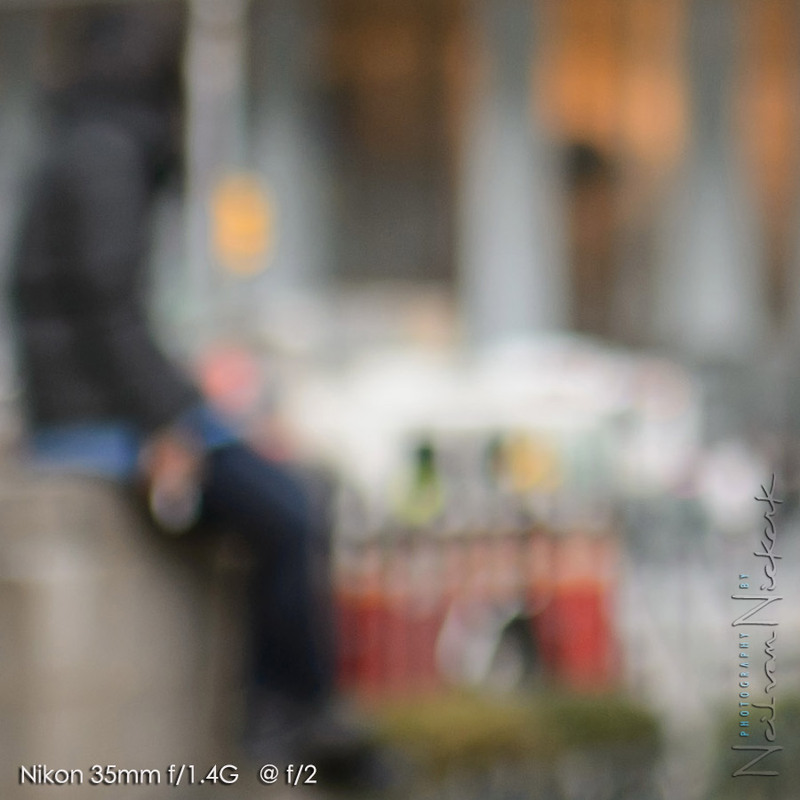 Before we get to Sony RX1, I do need to show what harsh bokeh looks like. This photo is from a previous article – bokeh vs shallow DoF – was shot at f/1.4 with the Nikon 50mm f/1.4D … and just in case you think the Canon 50mm f/1.4 is superior, it’s not. The Canon 50mm f/1.4 optic looks as bad. Looking at how intrusive the leaves of the trees are rendered here, it really goes to show that a wide aperture does not mean great bokeh. Is great bokeh in a photograph something a client would even notice? I really doubt it. But I do believe that it adds to that subliminal appeal that a photo may have … or lack. In that way, great bokeh is important … but also not that important. 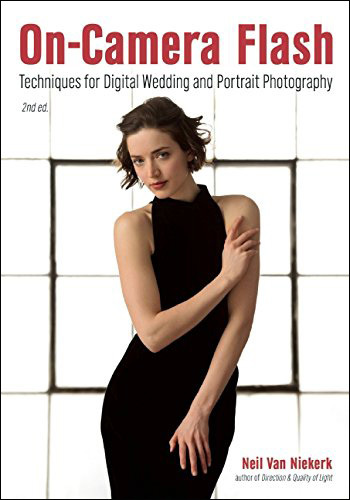 I regularly rely on two lenses with poor bokeh because they are versatile lenses – the Nikon 24-120mm f/4 VR (affiliate) and the Canon EF 24-105mm f/4L IS (affiliate). For me, versatility (and sharpness) trumps good bokeh. That said, the photograph above has a distracting background that I truly dislike. I took comparative photos with the Sony RX1 (affiliate), and the Nikon 35mm f/1.4G (affiliate) on the Nikon D4. I didn’t work with a tripod since it would slow us down on this cold and windy day, flipping between the two cameras. So the comparison shots are not as meticulous as they should ideally be. The framing is not exact between each photo. But I do believe they give a very good representation of what you could expect from these two lenses in a real world scenario. So for each setup, I show the Sony and the Nikon versions, and the (nearly) full-rez crop of an area that I think would show the differences between the bokeh of these two lenses. Now, I did down-size the Sony images from 24 megapixels to 16 megapixels so that the cropped images here would be visually directly comparable. With that then, the Sony images are not 100% crops. I had to do it this way to be able to compare the detail of the images. The crop shows the chairs and tables. The edge of the table is noticeably smoother with the Sony version. The fence area looks more jarring with the Nikon lens. Even with the difference in how the RAW files were adjusted, you can see the Sony looks smoother. The Nikon version has that typical “double edge” to the hard lines of the chandelier’s support. Hence, the Sony looks smoother. 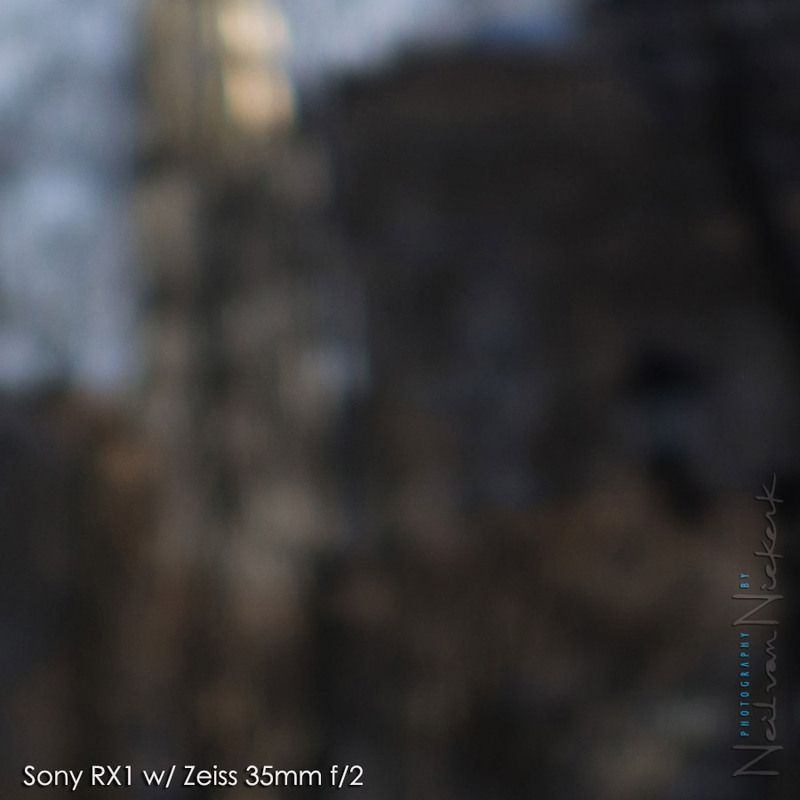 The out-of-focus highlights towards the edge of the frame, have an elliptical shape with the Sony. The Nikon’s rendition is more irregular. Ultimately, not a huge difference in how the photographs appear. In comparison, the bokeh of the Zeiss Sonnar 35mm f/2 lens on the Sony RX1 (affiliate) is noticeably smoother than that of the Nikon 35mm f/1.4G (affiliate) … but with images seen in isolation, the Nikon lens’ bokeh isn’t such that it turns me off the lens. And it certainly isn’t as bad as that of the example shot with the Nikon 50mm lens. Still, the Sony RX1 is very sweet indeed. 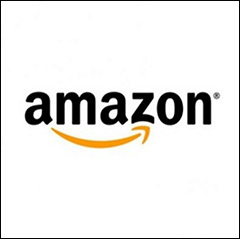 It could reasonably be argued that there really is no practical reason to buy this camera over, say a Nikon D610 (affiliate) or Canon 6D (affiliate) …. but if you have spare $$ and want to treat yourself to a sweet camera, the RX1 truly is spectacular in its performance. Oh, and the shutter is whisper-quiet. The slightest “snick!” of a sound. Wonderful. An amusing thing about shooting with two cameras that are so different – I would shoot with the RX1, holding the camera in front of me, and then I would do a duplicate series of shots with the D4 … holding it away from me like I was going to view the scene I was about to photograph. It was tough making that jump between “back of the camera”, and “look in the viewfinder”. what an awesome comparison. 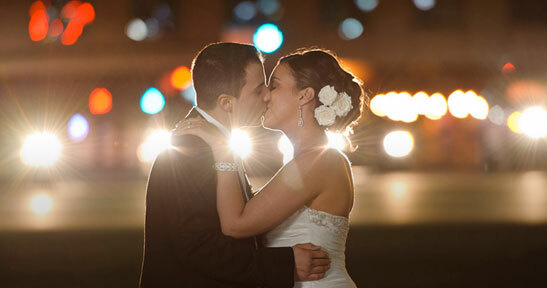 I really wish it was possible to do the same in low light in some gloomish wedding reception place. but it’s truly great to see the comparison side by side. I don’t find the bokeh from either lens to be objectionable. I think they definitely look better than the bokeh from the 50mm f/1.4 in the first photo. Phil .. I do agree. This was going to be part of my summary, and I had two images prepped for that, but with my usual late-night blogging, I’d forgotten to add them. I’ve done so now. Interesting read as always, Neil, thank you! Have you used the Sigma 35 1.4 at all? 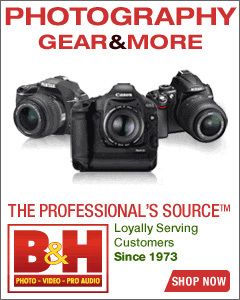 I have been considering picking one up for my 5D but I have heard some people find it’s bokeh to be “nervous,” and I was just wondering if you had tried it, thanks! Shawn … I don’t have that lens on hand, so I can’t really comment. 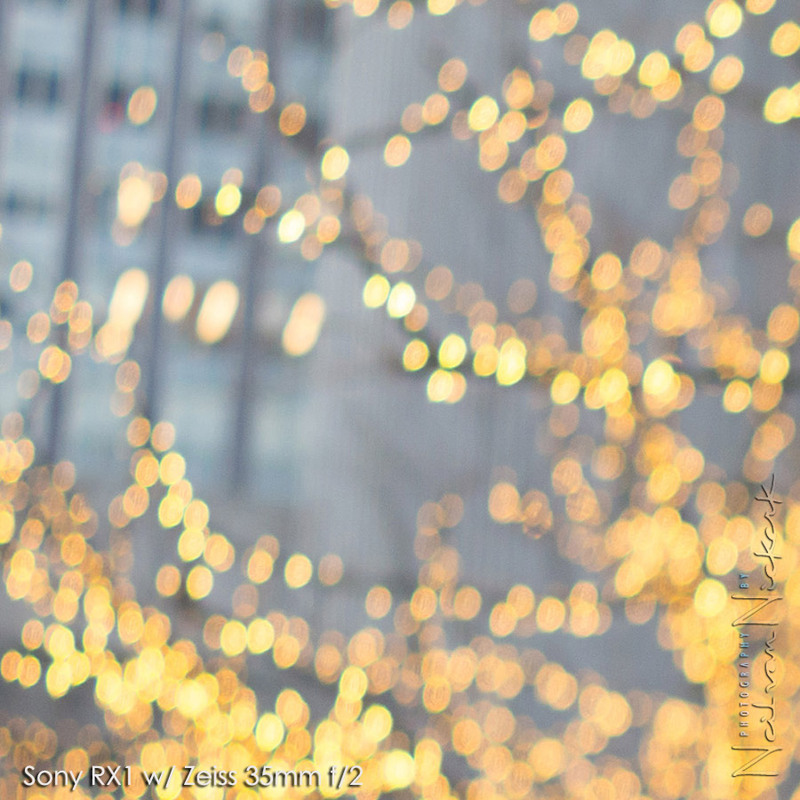 Keep in mind though that the bokeh of a lens isn’t a distinct “wonderful / horrid” thing. As I mentioned in the summary at the end … even though the Nikon lens’ bokeh isn’t so smooth in comparison to the Zeiss, it doesn’t turn me off the lens, and it looks much better than the bokeh of the 50mm example shown near the top of this article. So even with reports of the bokeh of a lens being “nervous”, I’d still suggest checking it out to see if it is a deal-breaker. Interesting comparison. However, although both lenses are set to f/2, the Nikkor out of focuse area has quite a bit more blur to its Sony counterpart. It’s visible in pretty much all shots. It looks like the Nikkor is set at a wider aperture than the Sony despite what the body/lens says (or the opposite: the Sony is at a smaller aperture than f/2). Flo … I noticed it as well. I was in Manhattan on Saturday, and photographed some architecture in the city with both cameras, and saw that. At first I thought I had made some mistake. But the same thing was noticeable with the photo session with Aleona on Sunday. So it is there, but I don’t have an explanation for it. TBH: I have no idea why there would be even a need to check that. Sky … looking past the snide tone in your comment, I’d like to comment on why I “needed to check that”. Essentially, you’re missing the point of this article. Two-fold. 1.) 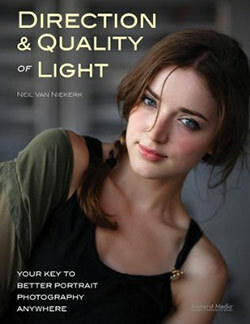 In reviews of lenses, it is often thrown out there (with zero proof) that a specific lens has “dreamy bokeh”. While it might be true that a particular lens indeed does have great bokeh, I think there is some value in actually showing it. It is definitely one aspect of the Sony RX1 that gets a mention in other reviews, and I thought it would be interesting to see how it actually looks. Yet, it isn’t that easy to see in isolation. It’s easier to observe in a comparison. And there it is. Now, I’ve noticed some dismissive remarks on the forums about why I chose *this* Nikon in particular instead of another lens – whether another Nikon or another Sony lens or whatever. I chose this lens, because this is what I have, like, use and trust. As simple as that. 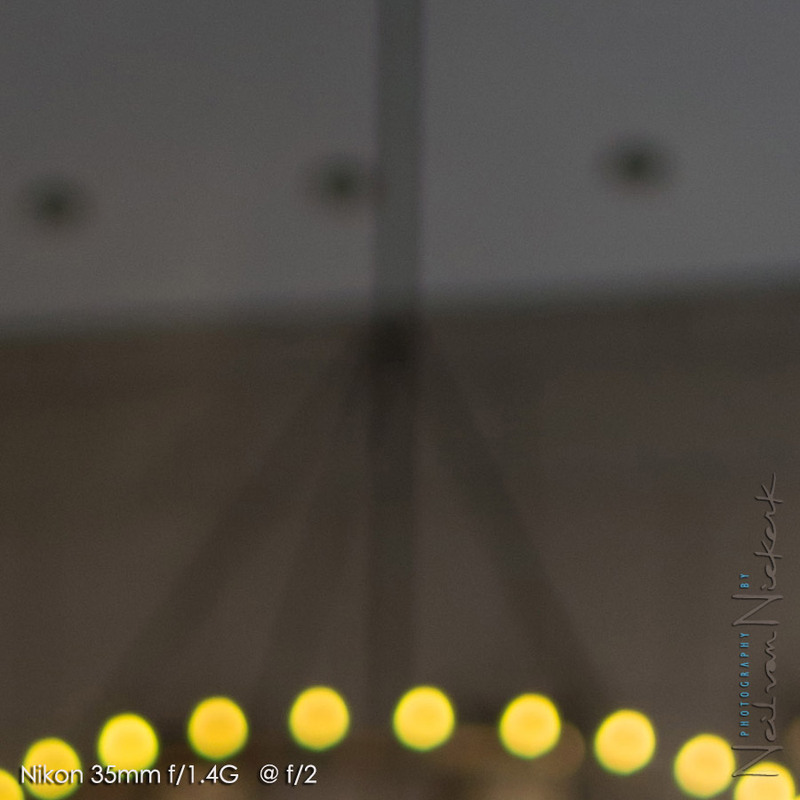 And as I noted in this article, this Nikon lens doesn’t have the most wonderful bokeh. I knew that going into this. And it was because of this, that I thought would make it a good comparison with a lens that is purported to have great bokeh. 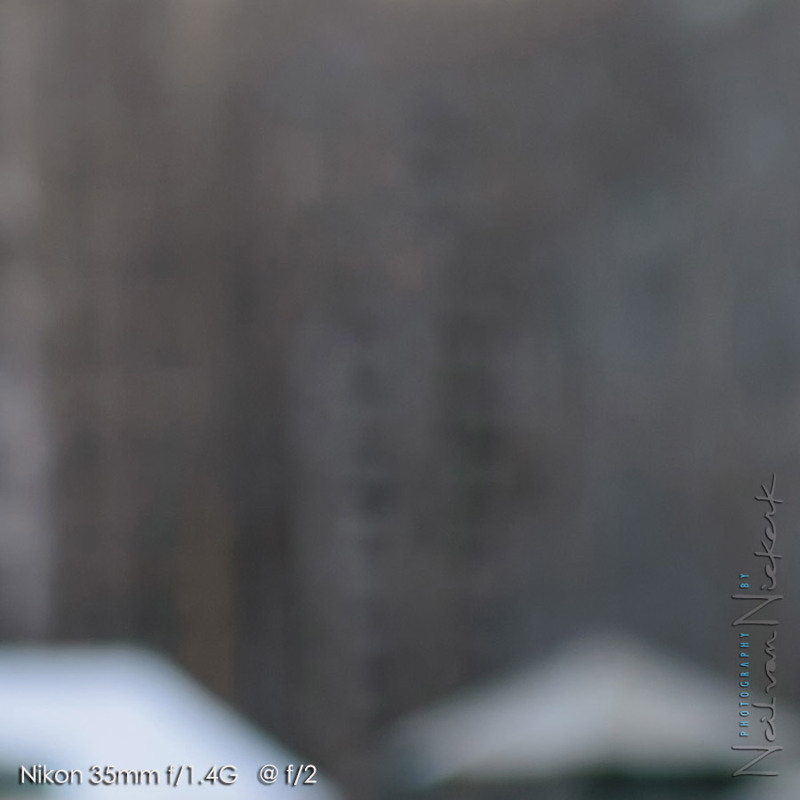 So with that in mind, I too would’ve been hugely surprised if the Zeiss optic had worse bokeh than this Nikon lens. And in a way that perhaps underlines your comment about why anyone would even bother. But instead accepting something as a generally accepted notion and parroting it, I thought it would be of interest to others to actually see it. And there it is. You may sneer … others will find it of interest. I really make an effort to make everything on this website accessible to others, even if the specific topic doesn’t seem like it would. 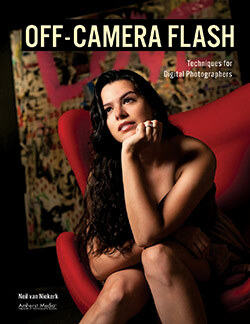 For example, a review of a new softbox will have some useful info on flash photography in general. In this instance then, even someone who has absolutely no interest in either the Sony RX1 or the Nikon optic, may well learn something about bokeh. And let’s face it, there’s enough nonsense out there about this misunderstood topic, that in a way this might just help clear things up for a few people. Hey Neil. 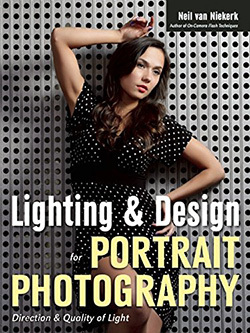 Great article, and yes I did learn a bit about bokeh – thank you. However for me, not having a viewfinder is a deal breaker for me. Pure and simple. Don’t care how great the camera is overall, no viewfinder no deal. Photography (for me anyway) is more personal through a view finder than pushing the camera in front of me trying to compose. Its about the “eye” not the screen. But hey, whatever. Hi Neil. This is a great comparison article! I have the RX1 and am quite happy with the smoothness of the bokeh. One question though, were these test shots done with strobes or reflector or were they completely natural light? These were all done with just the available light. @Eddy – what you said is like saying that you are not interested in DSLRs because no lens == no deal. And then arguing how important the lenses are. That’s the whole point of this camera. You can either have an OVF with parallax error, or you have an EVF, or you can have a smaller camera with no viewfinder. You see: It’s called “modular design”. To satisfy people’s needs Sony would have to release 3 different cameras. There’s no chance for that. It’d be ridiculous. Therefore they released one camera that got optional viewfinders and a capability to be as small as it gets if you can sacrifice the VF. At this point I need to underline that I have zero interest in my website being a platform for comments which are abrasive, rude or even borderline aggressive … or anything that may alienate others. And in case it might not be already obvious, I have even less interest in discussing this. Hm, I hope the next version of the RX1 has a build in viewfinder, just like they did with the RX100 III, ha, ha! Thanks for a very interesting test. 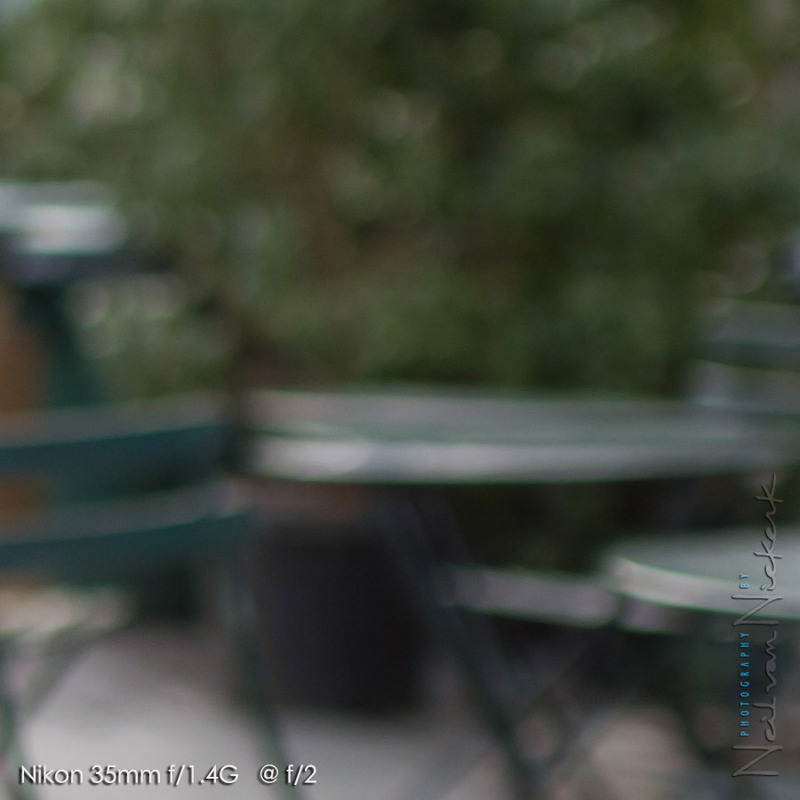 The RX1 bokeh is much smoother, but I prefer the look of the Nikon bokeh in pretty much all of these shots. I don’t have a horse in this race – my 35 is the new Sigma :). The reason for this is that the Nikon lens has what is called spherical aberration that shows up in the out of focus part of the image. This aberration is responsible for both the “ugly” bokeh and also for the apparent narrower depth-of-field. Mihai .. thank you! There’s always something to learn. I like the look of the Nikon better at normal sizes but prefer the Sony in the 100% crops. You’re defining bokeh as the quality of the background blur. Does the quality of the foreground blur differ significantly from that of the background blur? I’ve never thought of them as different. Justin .. in short, yes, the background and foreground blur differs. Very generally, if the background blur is harsh, the foreground blur will be smoother … and vice versa. This is something I’ll follow up with another blog post. 1. 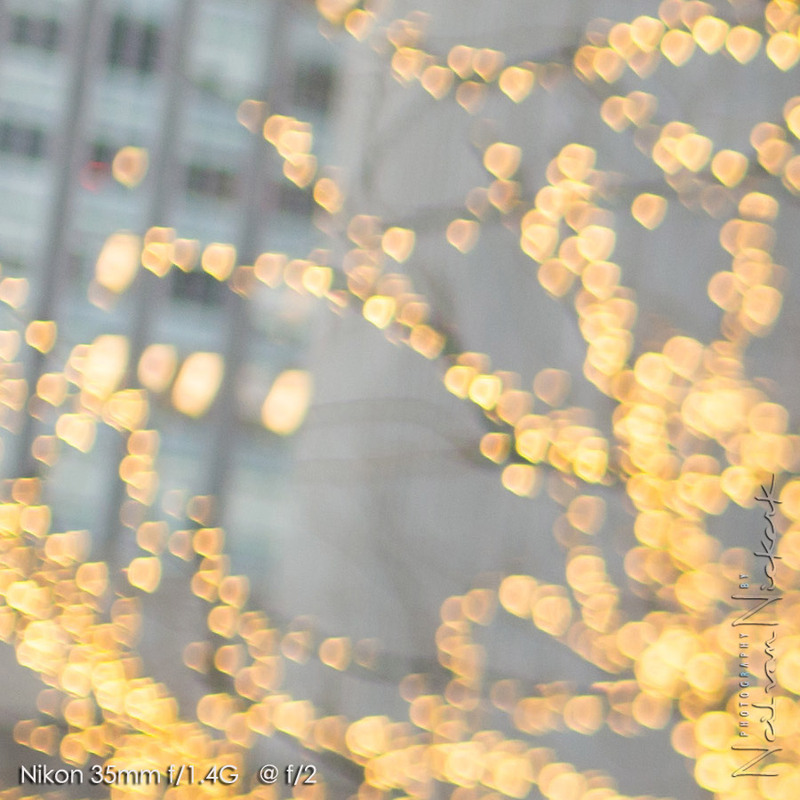 Why didn’t you show at least a few bokeh photos with the Nikon at f/1.4? Why hold the Nikon to the limits of the Sony and not utilize its full potential? Understand that you were trying to equalize, but If someone pays the extra $$ to obtain a 1.4 lens, you want to see what the lens can do at max aperture. I don’t have the 35, but do have the 85 f/1.4, and there is a bokeh difference between 1.4 and 2.0 with it. 2. Since the Sony has image stabilization built in and the Nikon does not, to make it equal, you should have put them both on tripods. D4 and 35mm f/1.4 weigh 4 and 1/2 pounds vs. 1 for the Sony. Camera shake could be entering into the 100 crops as under those (darker) conditions you may have been shooting at 1/125 to 1/60 shutter speed at ISO 100. Witness the taxi photo, definitely camera movement in the Nikon photo. I am sure there are a number of ways this review and comparison can be shredded. As I mentioned, this wasn’t a scientific test, but hopefully will give people who read it, a clear idea of what good bokeh is. 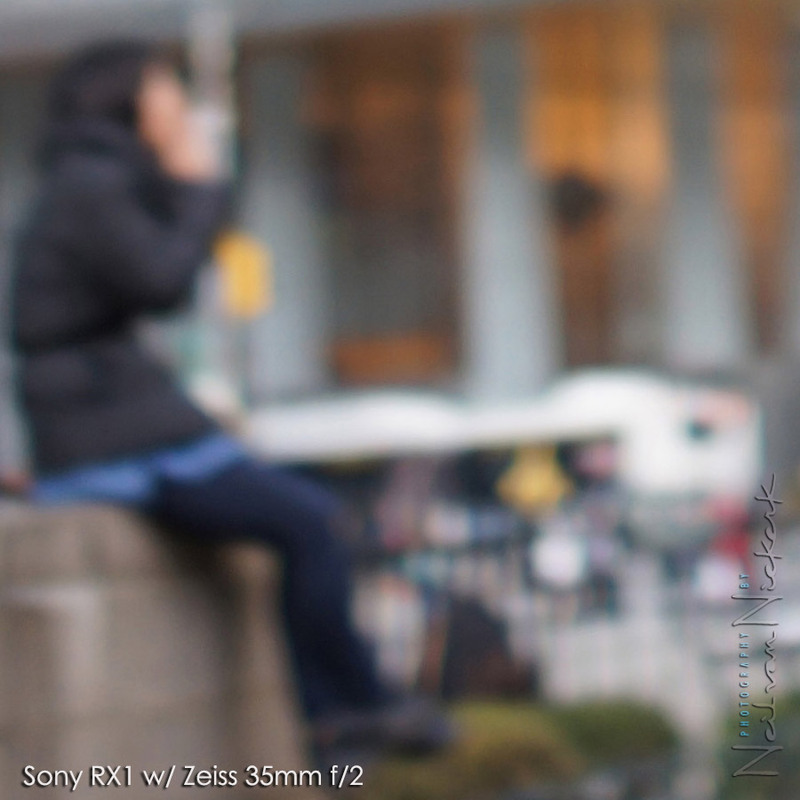 At the same time, this also shows how the Sony RX1 stacks up. As for why I didn’t compare the Nikon lens at f/1.4 … well, then it isn’t f/2 anymore and it makes even less sense to compare it against the Zeiss optic. While the aperture does affect bokeh … ie, bokeh can change its appearance as the aperture changes, you need to be very aware that shallow depth-of-field is not the same as “good bokeh.” In that sense, the Nikon lens will exhibit harsh bokeh at f/1.4 if the bokeh at f/2 is harsh. Nothing much will be gained by comparing the bokeh of the Nikon at f/1.4 vs the bokeh of the Zeiss at f/2 … but what will change, is that the DoF will be different. And then we’re not sure what we’re comparing anymore, and people will clamor that the difference in shooting aperture now affected the results. So as it is, this comparison is as balanced as I could make it. Re a tripod test. Most of the photos were shot at 1/500 or higher. Camera shake would be negligible. The photos in Times Square were shot at 1/640 … so I am pretty confident that camera shake didn’t play that much of a role. The weight of the Nikon D4, combined with the ability to cradle it while shooting, makes it a more stable camera to use than the lighter Sony that you have to hold away from your body. However, at slower shutter speeds, the mirror slap of the DSLR does have an effect if you hand-hold it. I’ve noticed that. 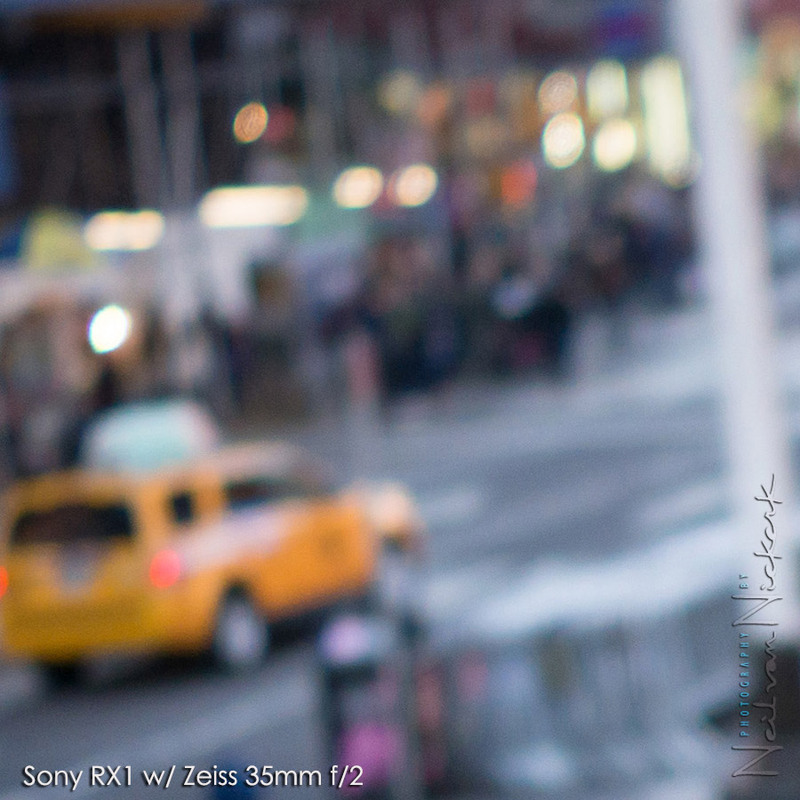 35mm lenses of any ilk aren’t known for their great bokeh but the Zeiss is clearly superior to the Nikon in this case. That said, i don’t think the Zeiss bokeh is that brilliant but l’m surprised how poorly the Nikon shows up in comparison. I would like to suggest you try the Sony 135mm f/2.8 [T4.5] STF lens for it’s unique bokeh and compare it to the equivalent Nikon, Canon and Zeiss lens of that focal length. If this lens doesn’t blow your socks off nothing will. Thx for this. If only results count, then the nikon wins hands down here as the model pops out much better of the distracting background. The RX1 wouldn’t pass the test for 2/3 or even 1/2 body fashion shots. The difference is less obvious with closeups. It must also be said that, at these apertures, the slightest change in the lens-to-(in focus)subject distance causes dramatic changes in background blur. Nevertheless, i’ve seen hundreds of wonderful RX1 shots ranging from headshots to landscape, even videoclips, with breathtaking bokeh and/or amazing sharpness, colors and textures, especially in low light. 35mm FF F2.0 is like having an Automatic Perfect Picture Mode ;). That new Sony is undoubtly a state-of-the-art tool and actually a really versatile camera with very few drawbacks for the enthusiast. 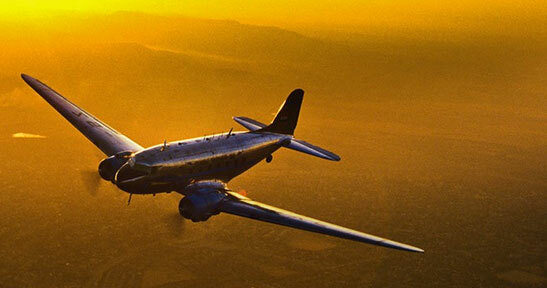 Nice comparison and awesome photos. I love my RX1! Thanks for that interesting review and the informative comparison. A (rather late) point of critique: you could argue, that many lenses (not all) have the best bokeh wide open, which gives the zeiss an edge, probably. It would have been perfect, if you added a few nikon images shot wide open. I don’t confuse shallow DoF with bokeh. Look through your lenses and change the aperture, wide open the diaphragm is always round, stop down a little and it will have 9 (or 7 or whatever) edges, even if the blades are rounded. And that’s not the only change, the light path through the glass can change bokeh too: stopping down the light from the outer region of the front (and probably more) lenses will not reach the sensor and that changes optical behaviour, including bokeh. That said, I have no idea if that matters in this case. 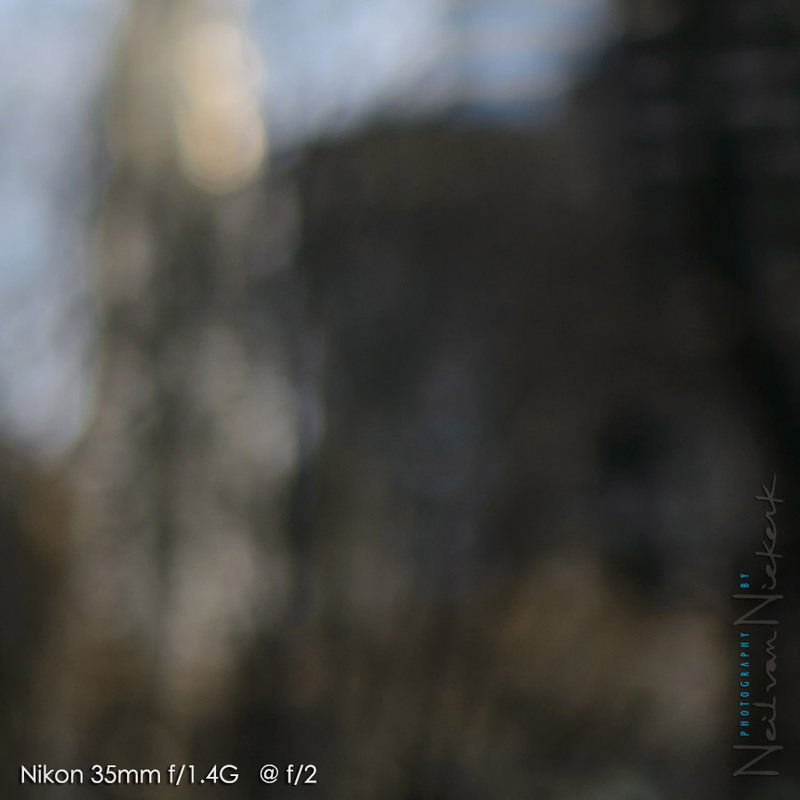 Still, the Nikon 35mm f/1.4 has jittery bokeh, even wide open.